Open daily - depending on flight schedule. Timing starts 2Hrs 30mins before flight departure for morning flights. For afternoon flights, office opens from 0900hrs-0500hrs. 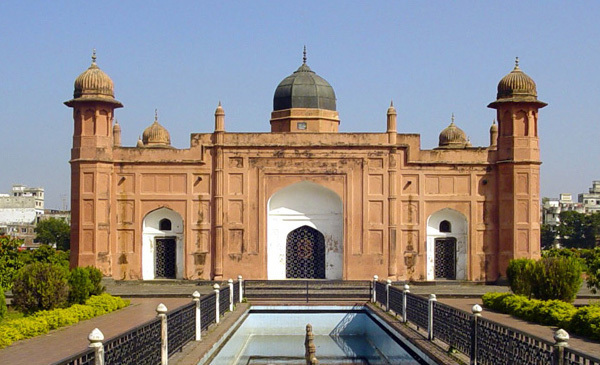 Lalbagh Fort is the most popular and renowned fort and a great signature of art by Mughal Empire in Bangladesh. 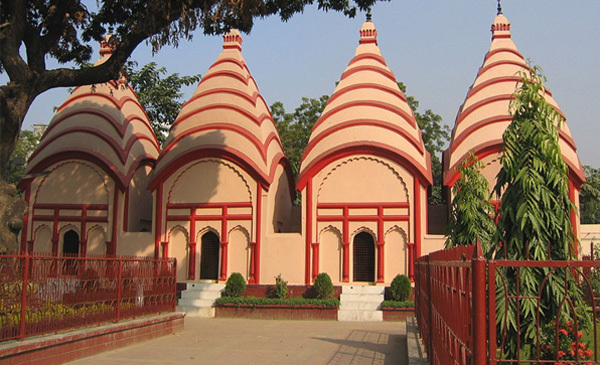 Dhakeshwari National Temple is a state-owned, giving it the distinction of being Bangladesh's 'National Temple'. Dhaka city is a capital of Bangladesh, on a channel of the Dhaleswari River, in the heart of the world's largest jute-growing region. It is the industrial, commercial, and administrative center of Bangladesh, with trade in jute, rice, oilseeds, sugar, and tea. Terminal 2. Our counter opens 3hrs prior to departure time and closes 1hr prior to departure time. The boarding gate will be closed 15 minutes before flight departure. Special service request should be mentioned during ticket purchase in the SSR (special service request) so that we can make the necessary arrangements. Other special services required at destination station should be mentioned at the time of check-in e.g. Wheelchair, Short Connections, etc. Travelers are advised to carry passports at all times with minimum 6 months validity. Only BDT is acceptable for excess baggage and up gradation at the airport,our check-in staff can assist in exchanging with bank at airport if you need assistance. All the visa requirements will be as per the Immigration of Bhutan. For those transit passengers if the connection time is short then upon prior information (transit details) our check in staff can assist in giving the information to the destination station.